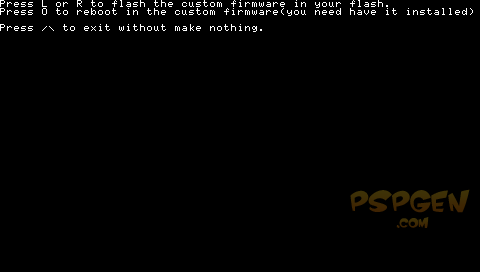 Custom Firmware 5.03HEN for HEN-A is now available! We are finally arrived at our first launch of the Custom Firmware 5.03GEN for HEN-A and we are pleased that you are as likely to want to test it. It is entirely compatible with the 5.03 official firmrware and offers, plus allthe benefits of 5.02GEN-A. 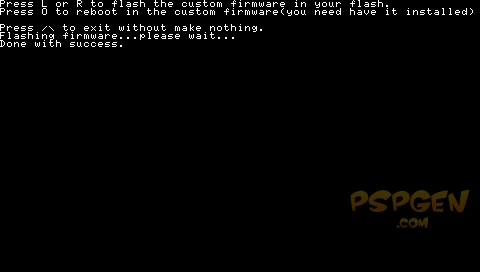 The recovery mode of 5.02GEN-A has been patched to run on the PSP-3000. It allows you to change the majority of the usual. Note that we encounter some problems with this recovery in VSH and he will probably wait for a patch to correct tobe 100% functional. 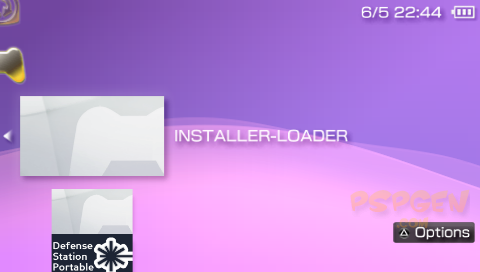 Note that the GEN VSH MENU works, it very well. Apart from that everything works and we try to fix this as soon as possible.